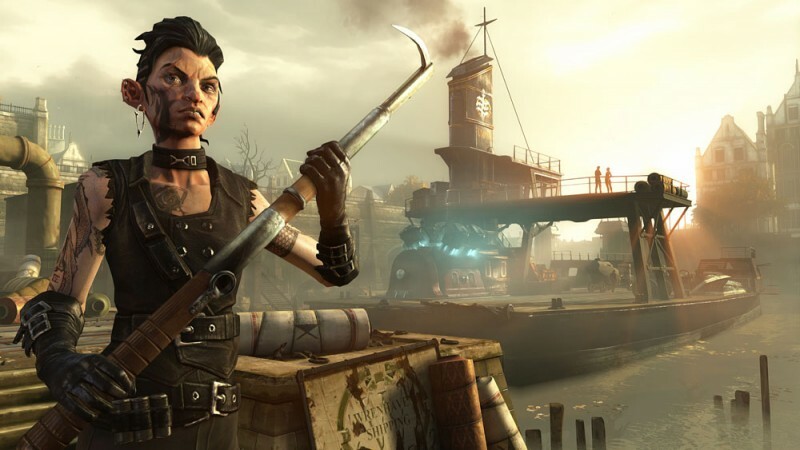 As promised, Bethesda has offered a number of new details about Dishonored's upcoming DLC, The Brigmore Witches, including price and release date. The Brigmore Witches will be available on August 14 for $9.99 or 800 Microsoft Points. It picks up where the previous DLC, Knife of Dunwall, left off. 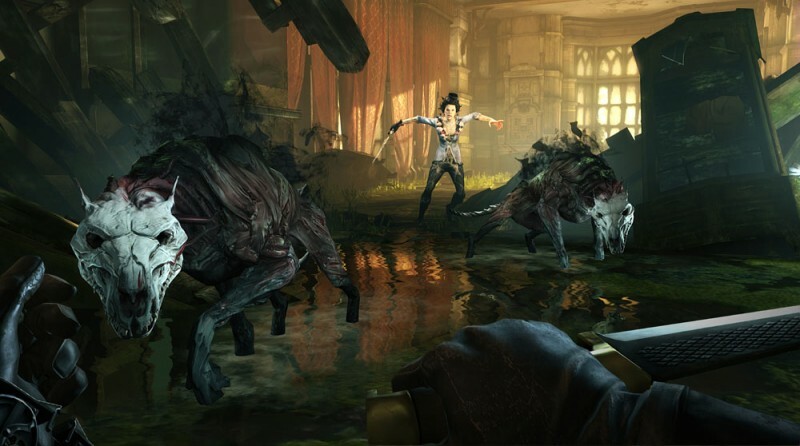 Players are back in the shoes of Daud, and will have access to new powers, weapons and gadgets. 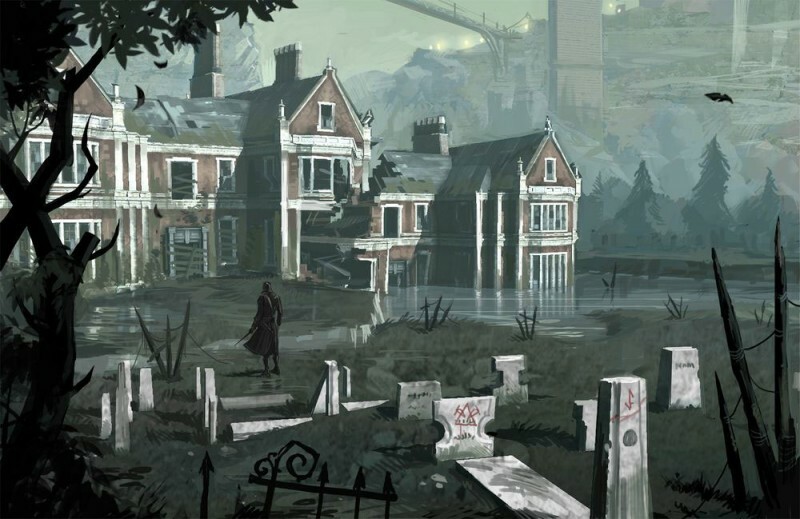 There are also new areas of Dunwall to explore. For more on Dishonored, you can check out our review here, as well as our Knife of Dunwall DLC impressions. 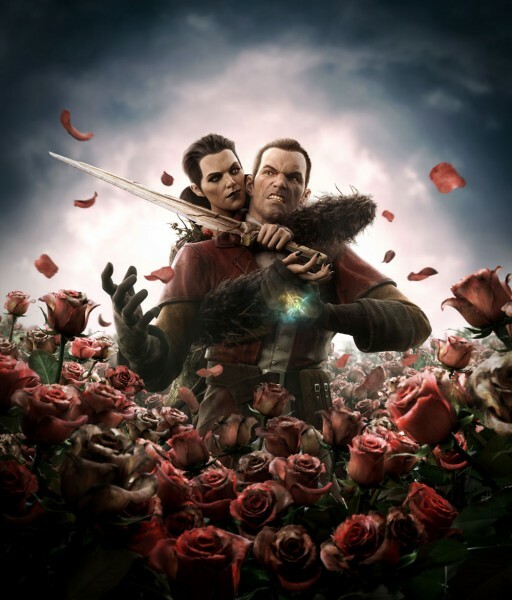 We’re pleased to announce that Dishonored: The Brigmore Witches, the final add-on pack for the critically-acclaimed first-person action game developed by Arkane Studios, will be available worldwide on August 13, 2013 (PS3 in Europe on August 14) for Xbox 360, PS3 and PC for $9.99 or 800 Microsoft Points. 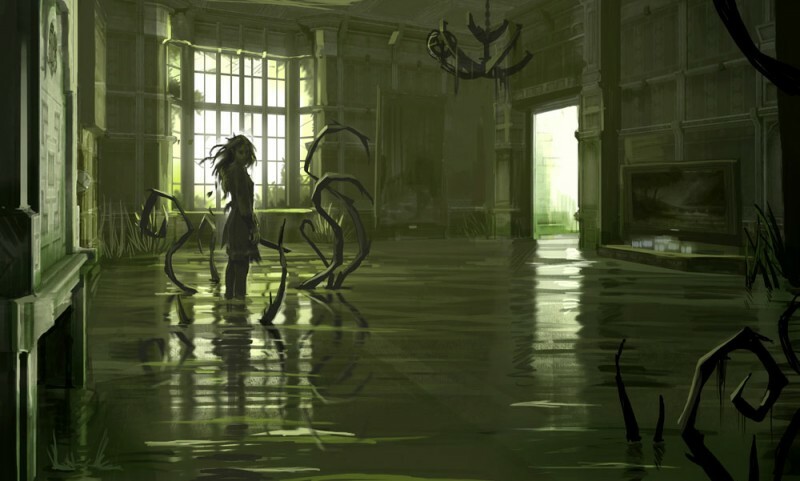 For more information on Dishonored or The Brigmore Witches please visit www.Dishonored.com.